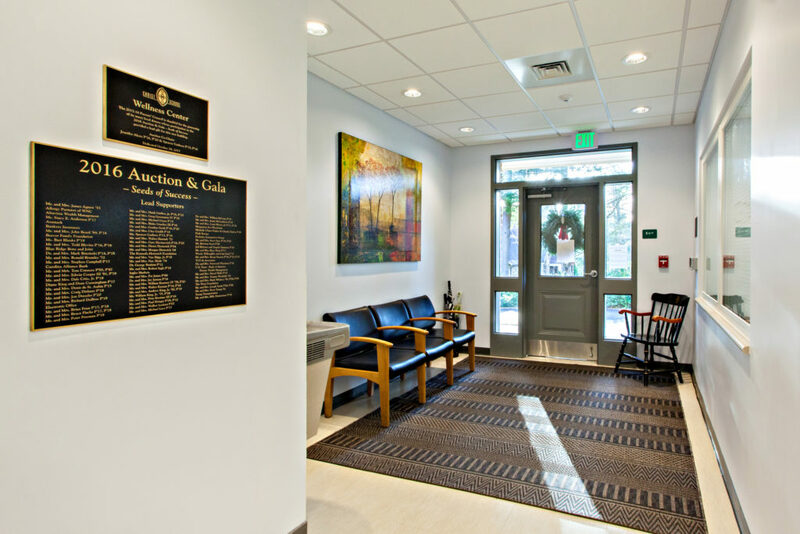 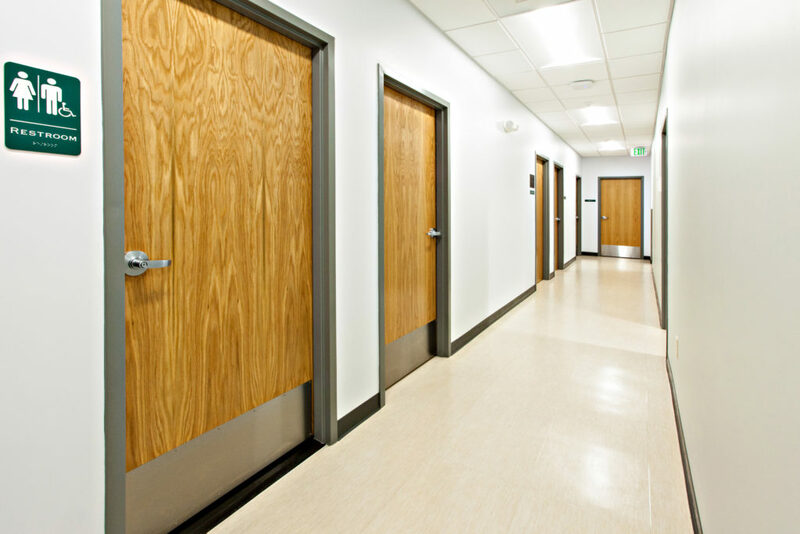 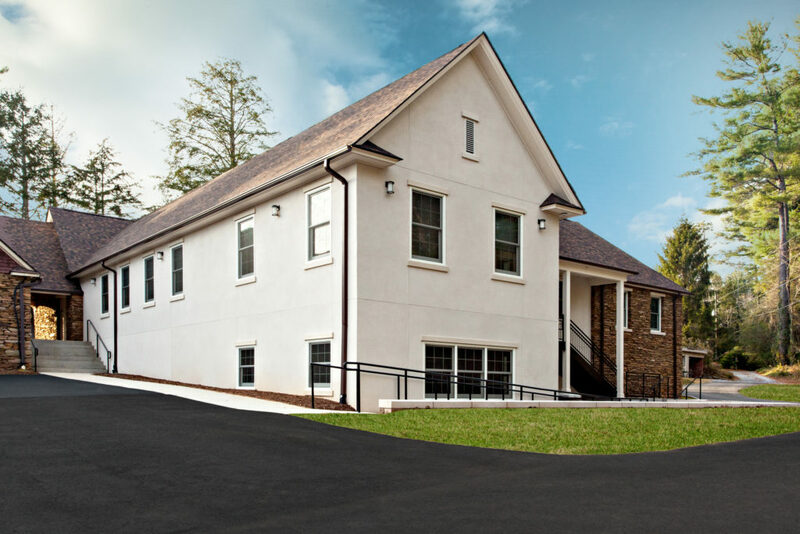 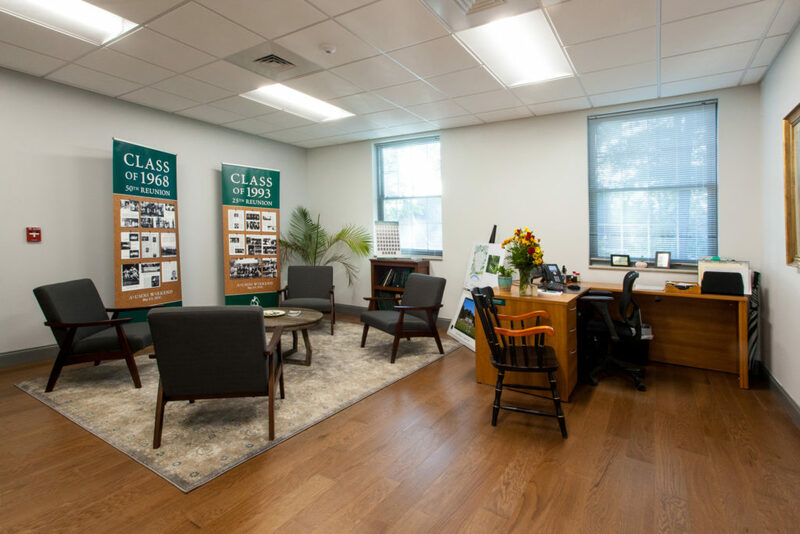 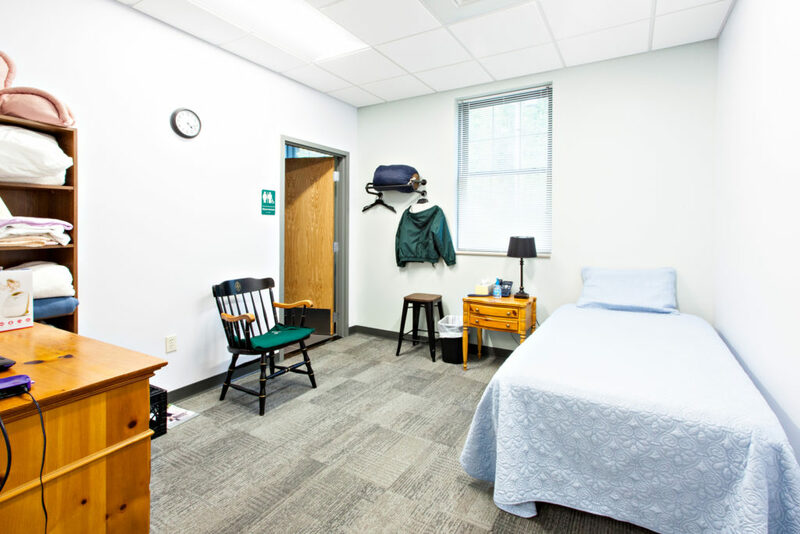 The Christ School project was a 5,500 SF renovation and build out of administrative offices and a wellness center. 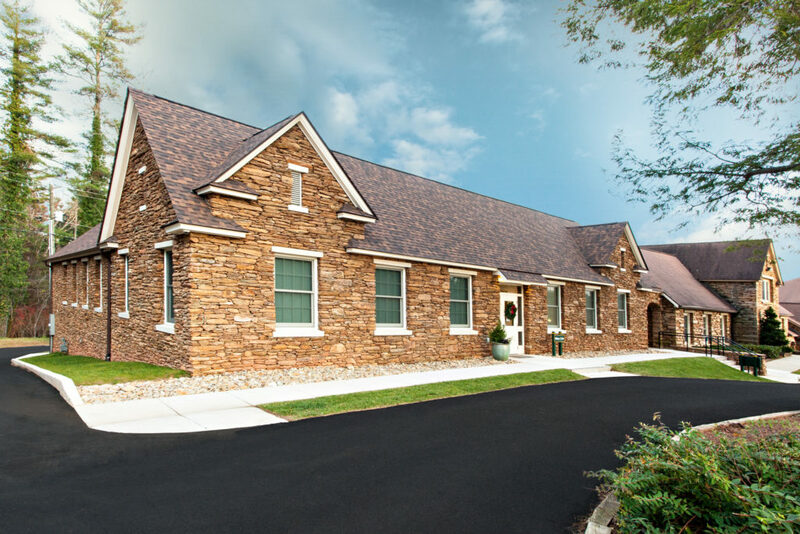 The existing building was completely demolished and Cooper was able to salvage stone to use on the new facade. 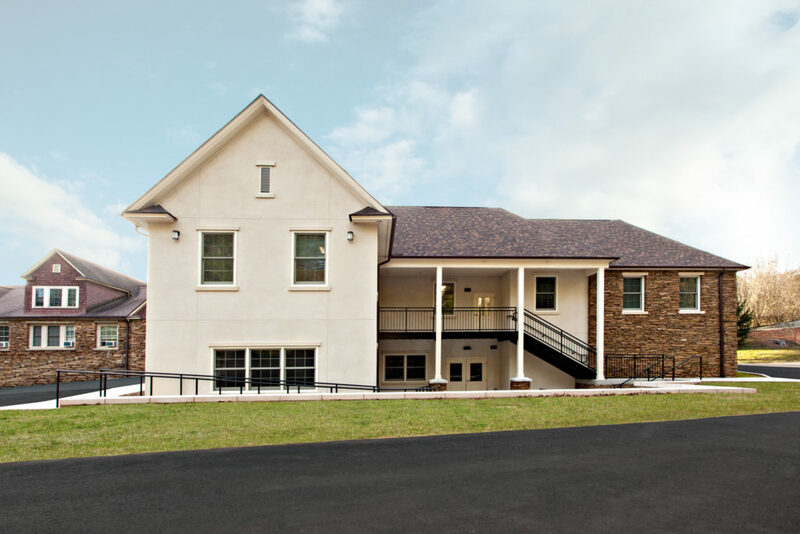 Over the course of this 9 month project, Cooper coordinated the construction so that the campus could remain open and operational.